The ultimate serenity! Find deep relaxation and clarity with a Soundbath Treatment to completely calm body and mind. 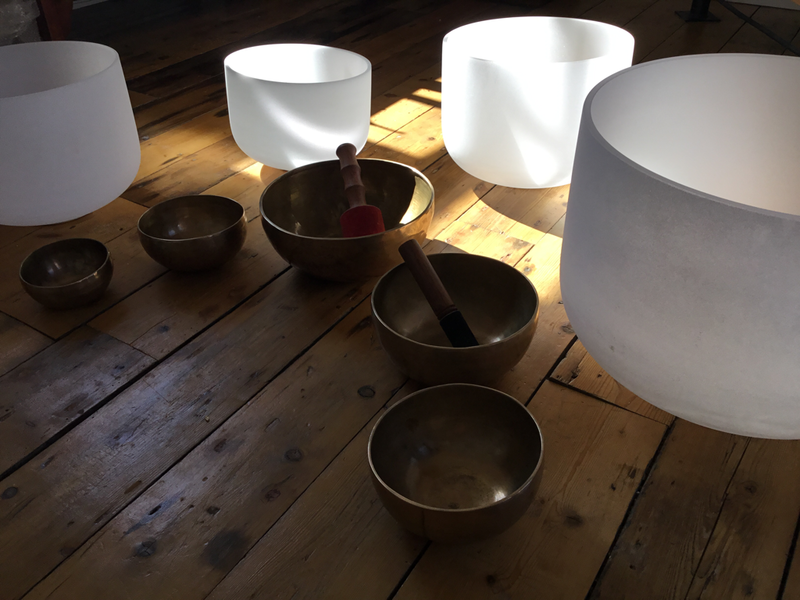 Soundbaths and Sound Massages make it easier to switch off from the outside world, calm the inner chatter and ease physical, emotional and mental tension. There is no right or wrong way to experience them, simply enjoy the journey. Every treatment incorporates the beautiful Japanese Koshi chimes, rainsticks and shamanic shakers bringing more healing sounds and release to the experience. What is a Soundbath Treatment? It’s like a fully clothed massage combined but much more relaxing. You lay on a massage bed or if preferred sit in a chair, but but instead of hands easing out aches and pains, the vibrations of the sound release physical tension. The sounds create a state of deep emotional and mental relaxation so that you experience a blissful state of being. Emerge feeling pampered, relaxed and refreshed after this gorgeous treatment. Soundbath treatments and Soundbaths have been featured in Vogue, The Sunday Times and Cosmopolitan and are offered at luxury 5 and 6 star resorts. Himalayen Bowl - often described as a sonic cuddle, the Himalayan bowls create a feeling of comfort, safety, warmth and deep relaxation. You can experience part of the treatment as a fully clothed massage in which the bowls are placed in the body while played so the gentle vibrations release body, back, shoulder and head tension. Crystal Singing Bowls- these beautiful bowls create a truly unique pure tone attuned to the endocrine and chakra syste. which sounds spacious, ethereal, angelic and beautiful. They’re perfect for creating release and transformation. Drum - the drum sounds primal and earthy. You can experience part of the treatment as a fully clothed massage in which the drum is played close the the body so the vibrations release body, back, shoulder and head tension. Drum treatments are ideal for releasing physical pain and tension, restoring balance, easing symptoms of menopause and for relaxation. Lancashire Soundscape Soundbaths at the flagship Lancashire - sold out weeks before the event. Work with creative agencies and national corporations to use sound in creativity and wellbeing. My 4 sound therapy sessions with Emma were a truly blissful experience. I feel Emma is naturally gifted in this field and knows her subject. She has the ability to tune into what is right for you and is truly dedicated to your needs. I got a lot from the sessions and felt they helped me with my issues. I recently had 4 sound therapy sessions with Emma and they were an awakening experience for me, Emma was able to make me search within myself for a deeper understanding of what I’ve been going through for the last 12 months and the sound baths really gave me some me time to focus and reflect. Emma also gave me some valuable lessons on how to cope with my symptoms going forward. 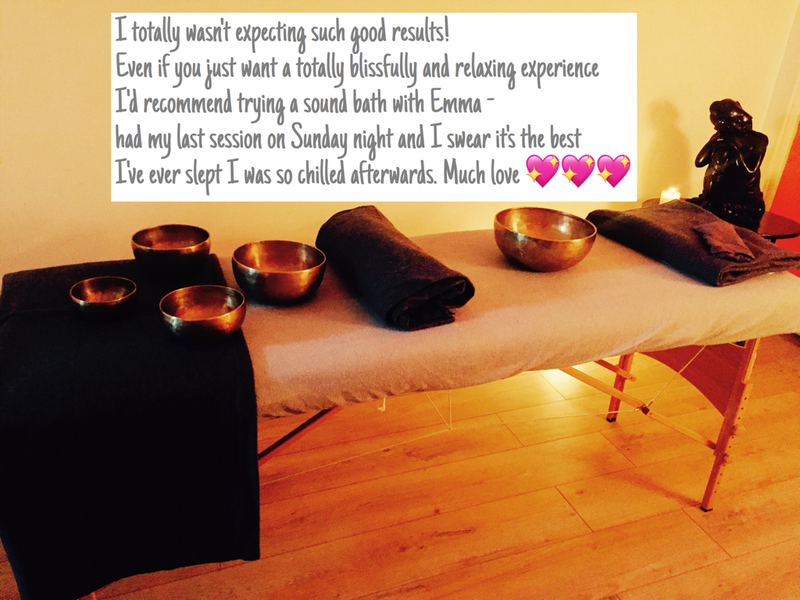 The sound baths were a beautiful relaxing experience and I would highly recommend Emma who has a natural ability to make you feel at ease. I always catch myself remembering the comforting feeling of those sounds reverberating in my head. I cannot recommend these enough. Emma really takes time to listen to your needs and tailor the sounds to meet your needs. 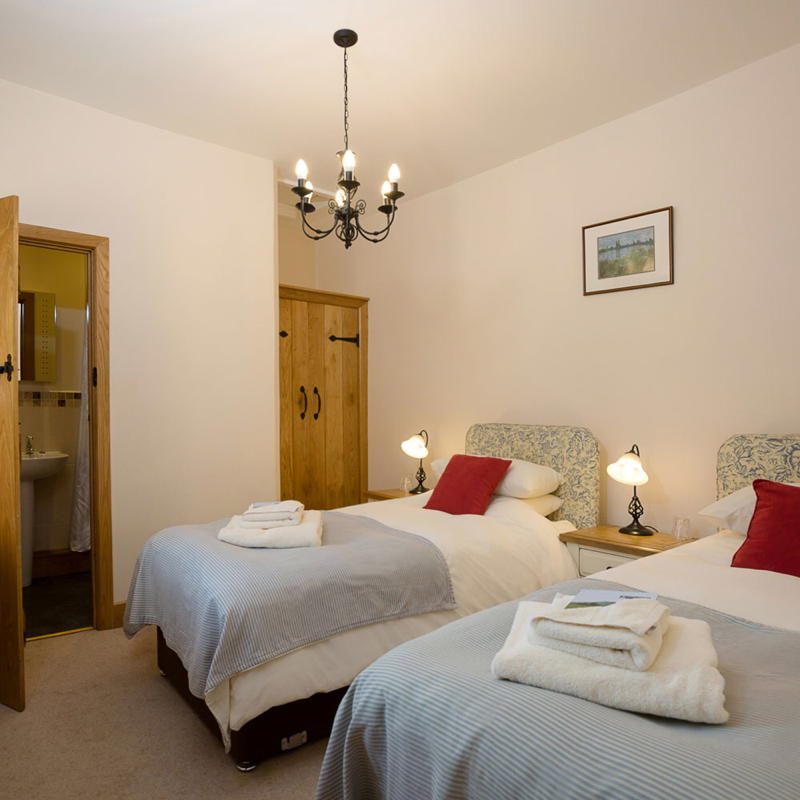 After each session I felt relaxed and more able to cope alongside a very restful and reenergising sleep.